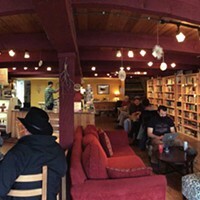 Nick Beasley, founder of Cascade Street Distillery, reconnected with Chris Joseph, founder of Wild Roots Vodka, in college, after hearing that Joseph was launching his own line of spirits. Beasley started working for Joseph at Wild Roots, which specializes in fruit-infused vodkas, but soon after branched out to create unflavored spirits under the name Cascade Street Distillery. The pair share the same collaborative production space in Sisters, creating craft premium spirits packing a Central Oregon punch. Wild Roots vodkas hit the shelves in July 2013 after Joseph saw a lack of flavor-infused vodkas, with natural ingredients, locally and across the commercial market. He saw an opportunity to create naturally flavored vodkas with Pacific Northwest fruits and berries without all the artificial flavors and chemicals. Wild Roots just released a huckleberry vodka in January and an Oregon peach flavor will be available before the end of the year. Cascade Street Distillery has a small lineup of craft spirits, all tried and true to Central Oregon. 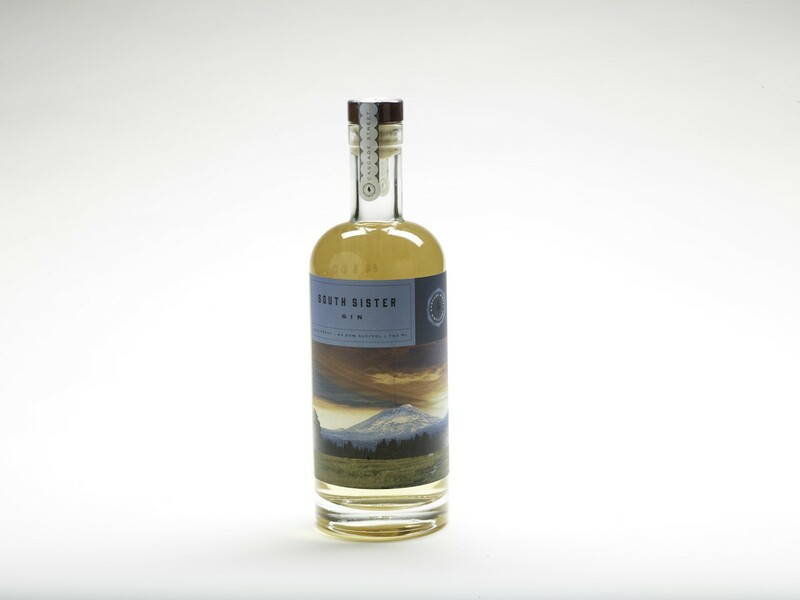 Their Broken Top Bourbon, North Sister Vodka and South Sister Gin are all emblazoned with scenic Central Oregon views. 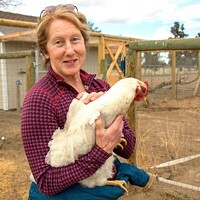 The gin, arguably the most distinctive of the lot, bottles the essence of Central Oregon with ponderosa pine pods (unique to their recipe), juniper and desert sage— all handpicked within 5 miles of Sisters.